Motoring Directory Australia is a managed directory of motoring industry web links and information. Since, 2004, we have enjoyed the challenge and challengers. 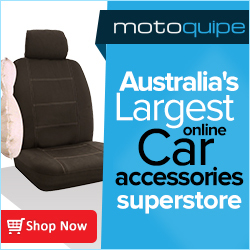 We enjoy our status as Australia's oldest and best known automotive directory. We are an Australian publisher with over 20 years experience in many industries including Automotive, hospitality, games and other niche verticals. Experience: our senior editor spent 10 years with Toyota in Australia with experience in spare parts, servicing and sales. He then moved to the UK and worked as a Group Operations manager with Lada Cars in Bromley. It was in the UK that the first motoring directory was conceived and launched: UK Motoring Directory, still highly regarded for its groundbreaking structure and dynamics. It continues today and was the basis for directories in Australia and USA. The directory structure is globally recognised for its innovative approach to motoring topics from categorisation to software development, display and optimisation. The website is a state of the art platform, viewable in all browsers on PC, IOS, tablet and smartphone. 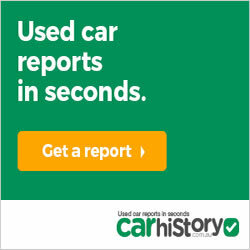 Over 30,000 unique automotive listings, categorised and listed. We are proud to rank alongside the Motoring Directory Group of international motoring directories. The Motoring Directory websites is managed by the team at Ripefruit Media (Melbourne). We're here to help! No passwords, no capatchas, simply shoot us a message and we'll get right back to you.